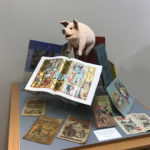 A collaboration between the American Bookbinders Museum and the Arne Nixon Center for the Study of Children’s Literature. 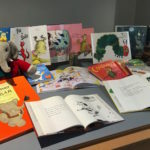 Come, explore the imaginary world of children’s picture books. 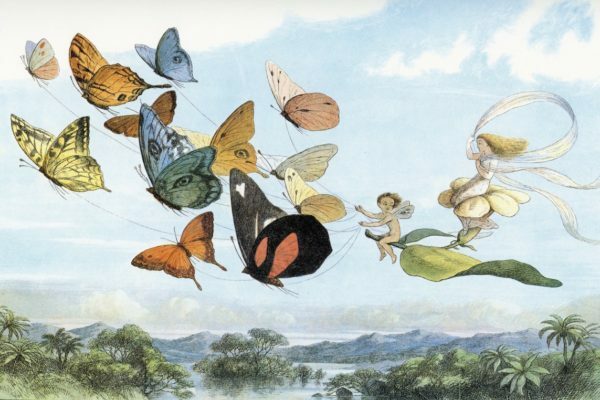 Travel through three centuries of children’s literature influencing countless generations. 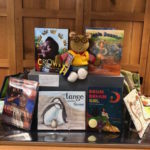 From the first children’s books in the 19th century to today, children’s books reflect our changing attitudes towards childhood, diversity and inclusion. On November 10, join us from 2 to 4 pm for a family-friendly party with readings, activities, and refreshments.